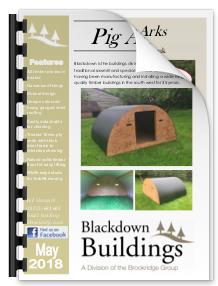 All our Pig Arks are manufactured using high quality pressure treated sustainable timber on site at our sawmill. Manufactured in a robust design, using heavy gauge steel roofing and galvanised fixings, 18mm pressure treated timber to minimise chewing. This product also has an easily detachable roof from the floor for easy cleaning, raised floor & width way studs for forklift moving. 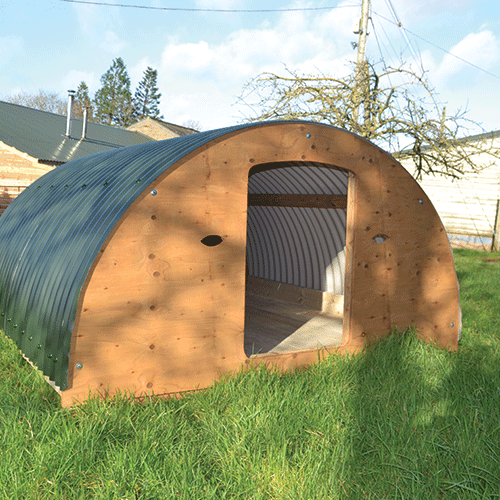 This ark could be suitable for pigs, sheep and goats.